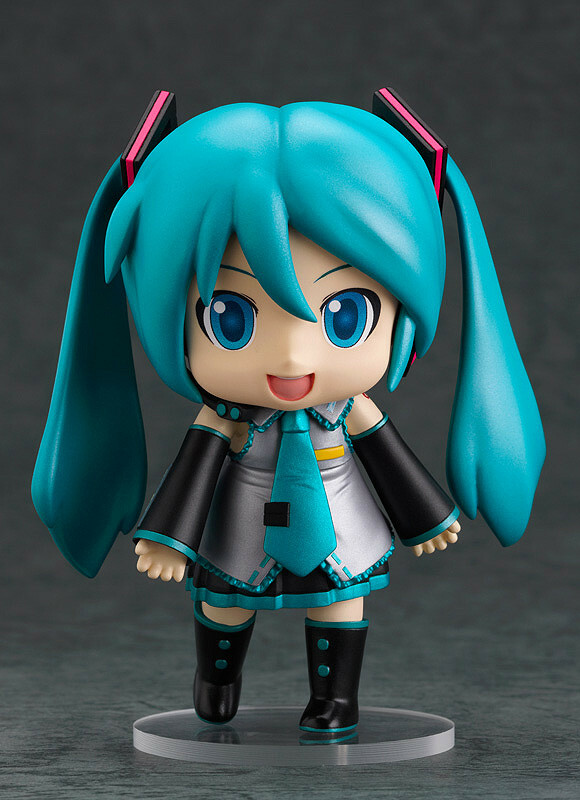 It may not be the real Miku, but she certainly has her own charm! 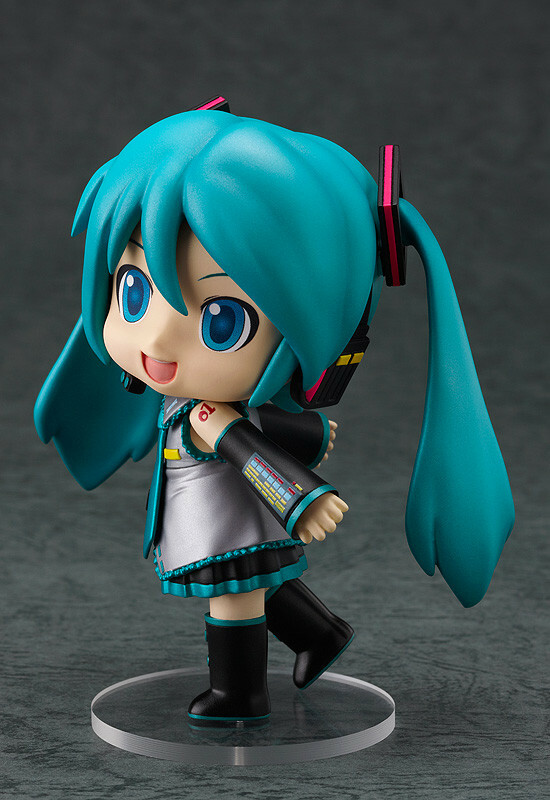 From 'Character Vocal Series 01: Hatsune Miku' comes a rerelease of the rather conspicuous character based on Hatsune Miku, Nendoroid Mikudayo-! 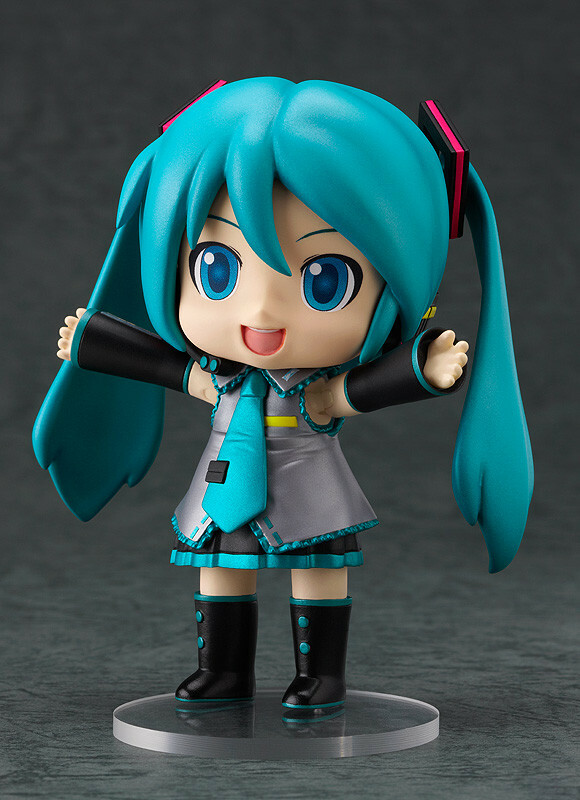 Her flappy twin-tails that became popular at events have been faithfully recreated in Nendoroid size, and even move about in the same way as the original costume! 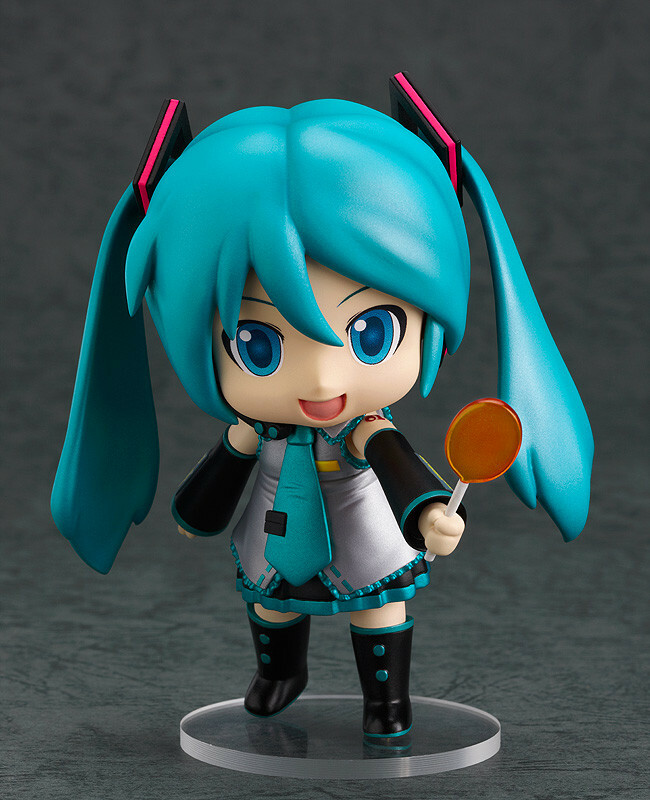 She also comes with a Nendoroid-sized version of the 'pop candy' that was released as a special collaboration between Mikudayo- and Fujiya! 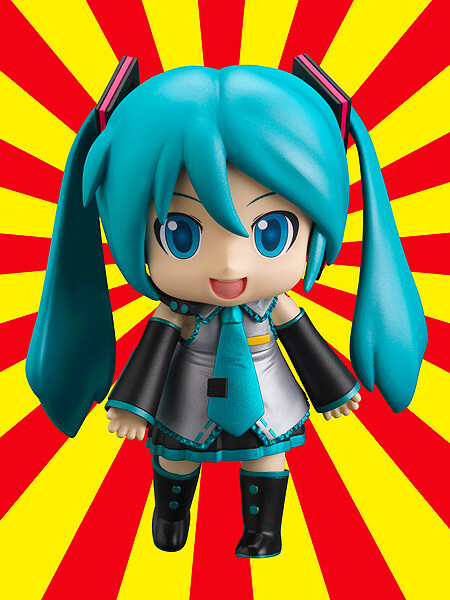 Enjoy posing Mikudayo- in her most famous poses, or come up with your very own original poses for her! Originally released July 2013 with a rerelease in August 2015. 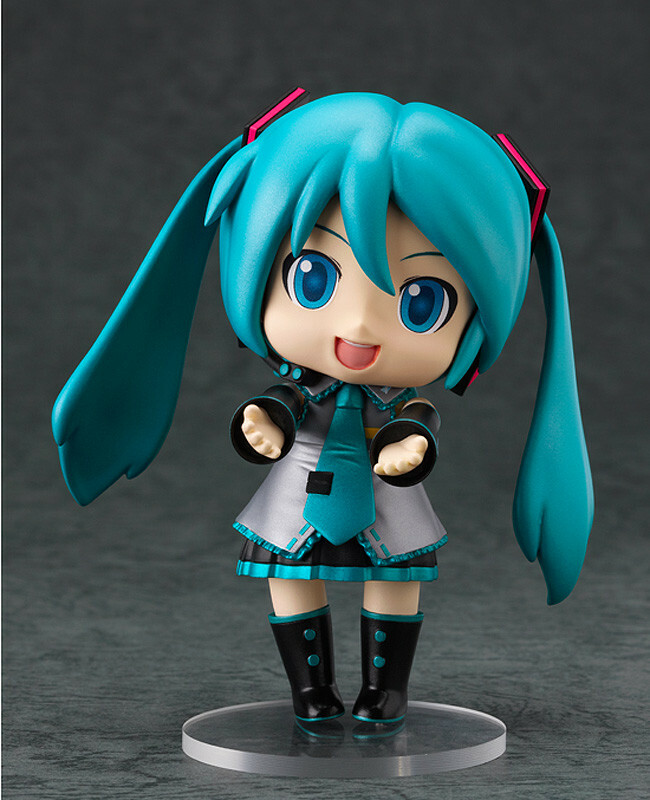 Preorders will be open from 30th April 2015 (Thu) from 12:00JST until 3rd June 2015 (Wed) at 21:00JST.